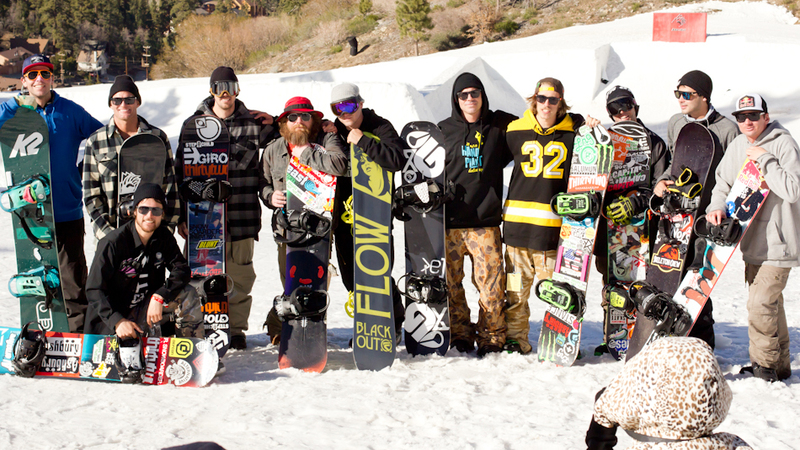 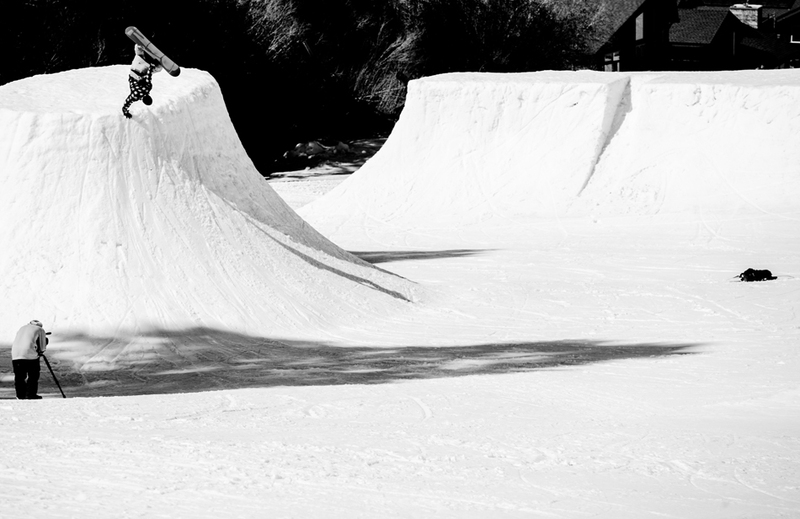 JP Walker is a long-term fixture in the professional snowboarding world. 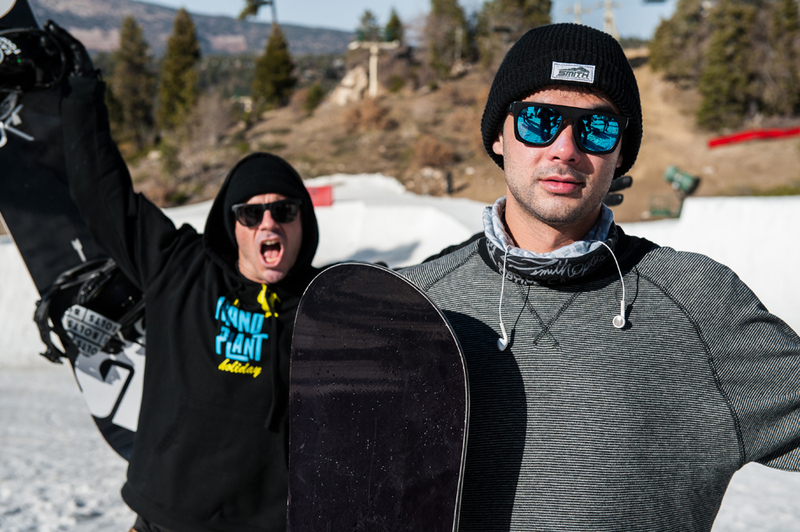 He has had an ever-evolving career at the top of the sport – spanning two decades and rightfully acquiring the nickname “The Don” along the way. 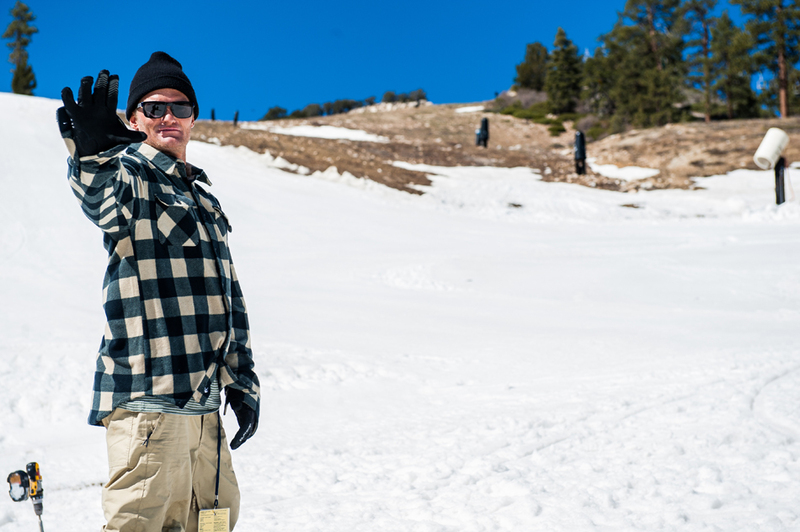 Due to his strong work ethic, great style, and mastery of all snowboarding disciplines, JP has won Snowboarder magazine’s Rider of the Year six times. 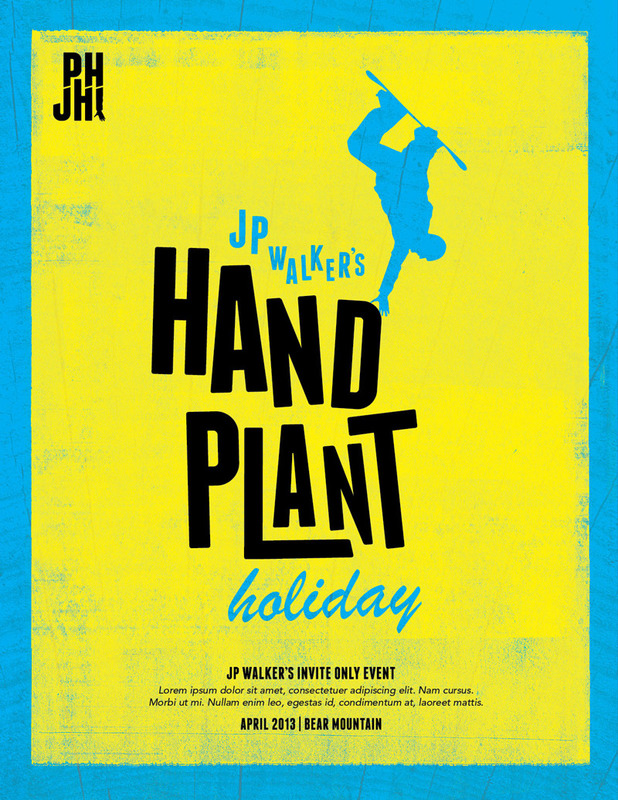 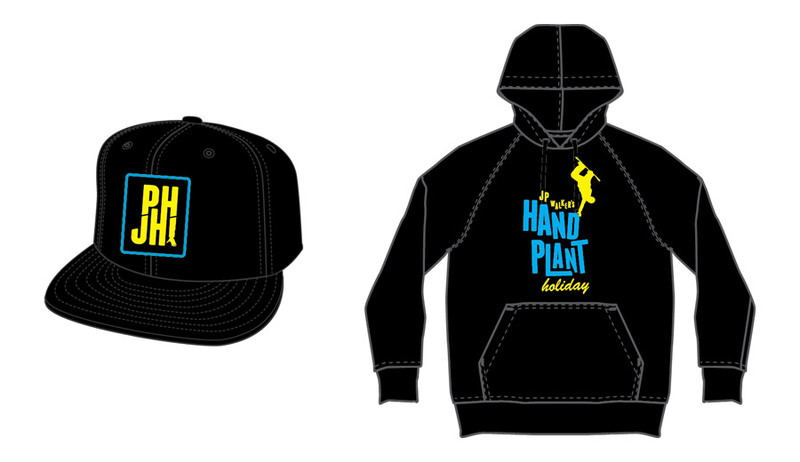 Always one to give back, progress the sport and bring recognition to fellow riders, JP created his own event called Handplant Holiday. 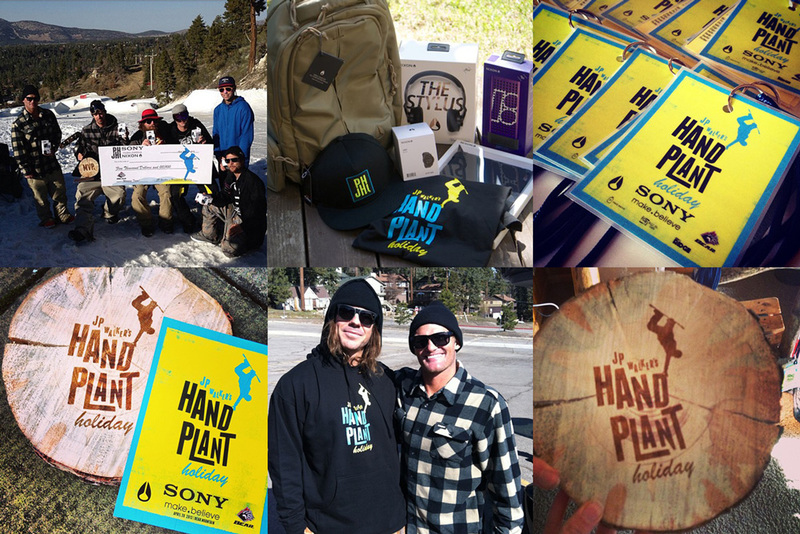 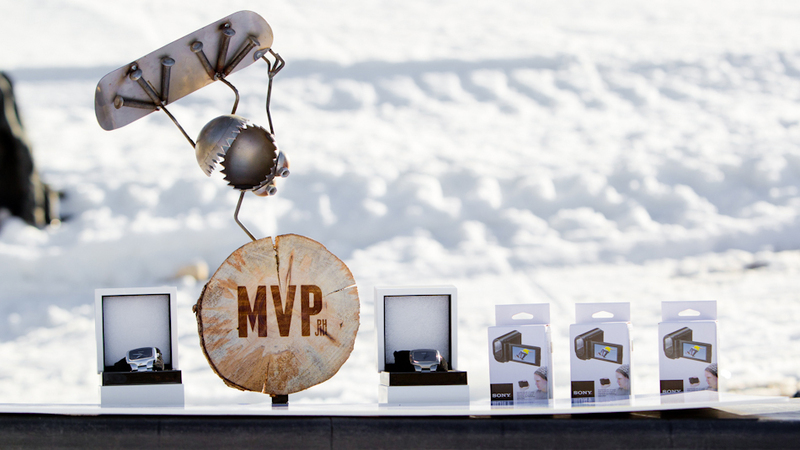 He reached out to longtime sponsor, Nixon, to create branding that would complete the event. 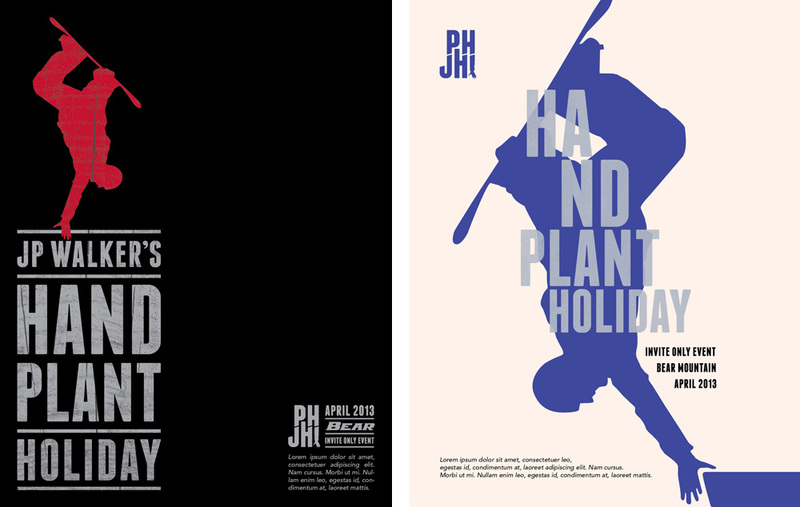 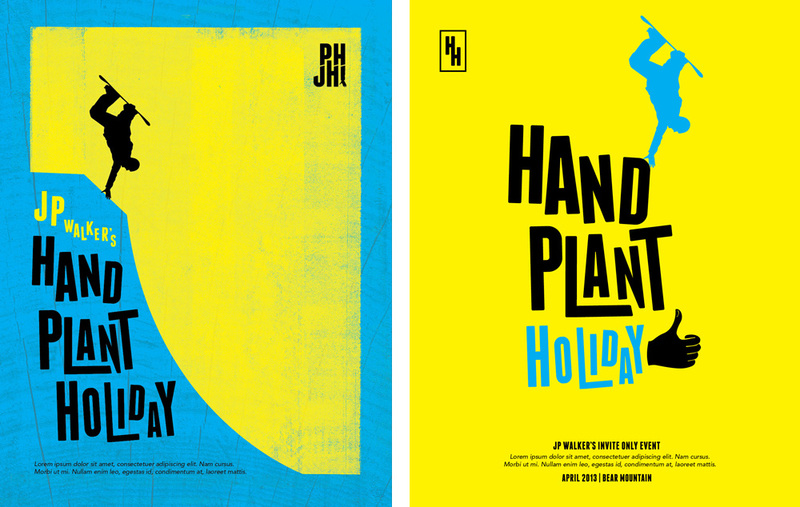 I was tasked with the branding for this event – the inspiration for all event collateral for Handplant Holiday came from JP’s shared inspiration of old rock posters and an image of The Don himself laying down a proper handplant.